NZChefs gives you the opportunity to either search for a new position or advertise a position and find someone who would fit the job perfectly. 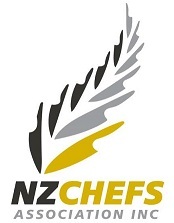 Please fill out this form and attach your logo or a preferred picture and send it to admin@nzchefs.org.nz. You will be notified by email when the job listing is complete and we will share it on all NZChefs social media platforms.